Today I am trying out something new and linking up for the first time with Nicole and Jessica Joy for their The Fit Dish Link-Up every Tuesday. This week the topic is "How Do You FIT in FITNESS?". 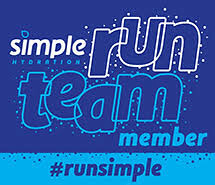 With training for the Wineglass half marathon, I have to fit in fitness. Right now I follow Hal Higdon's Intermediate training program. I find that following a training program helps in motivation to get myself moving. I know that if I don't do the workout, it will affect how I perform on my half. I can't always follow it exactly so tweaks are made here and there, but I follow it for the most part. 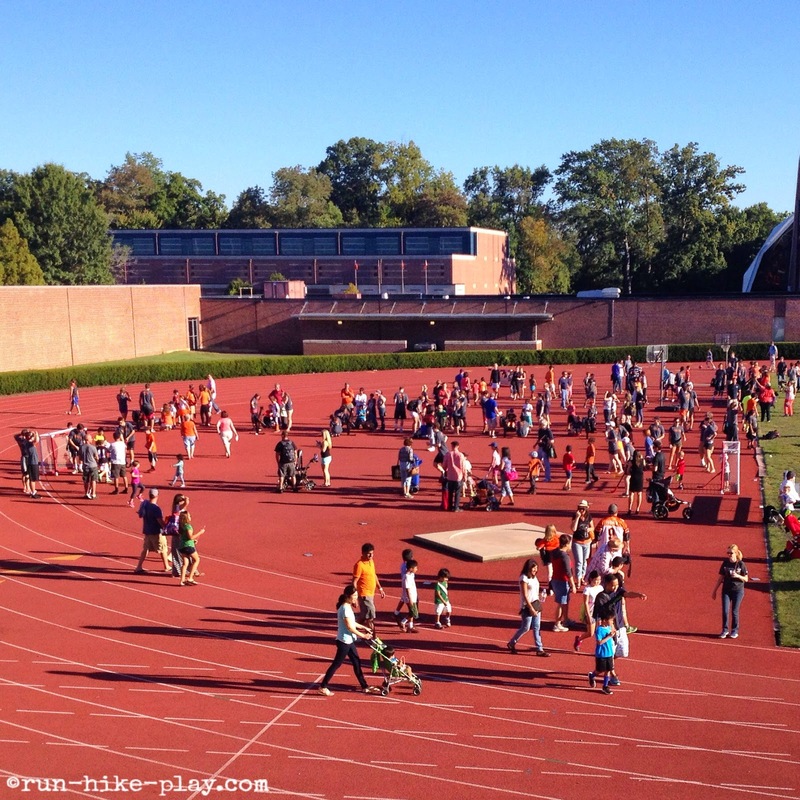 With both kiddos in school on 3 mornings of the week, I try to get my running workouts on those days so I can get outside and run. 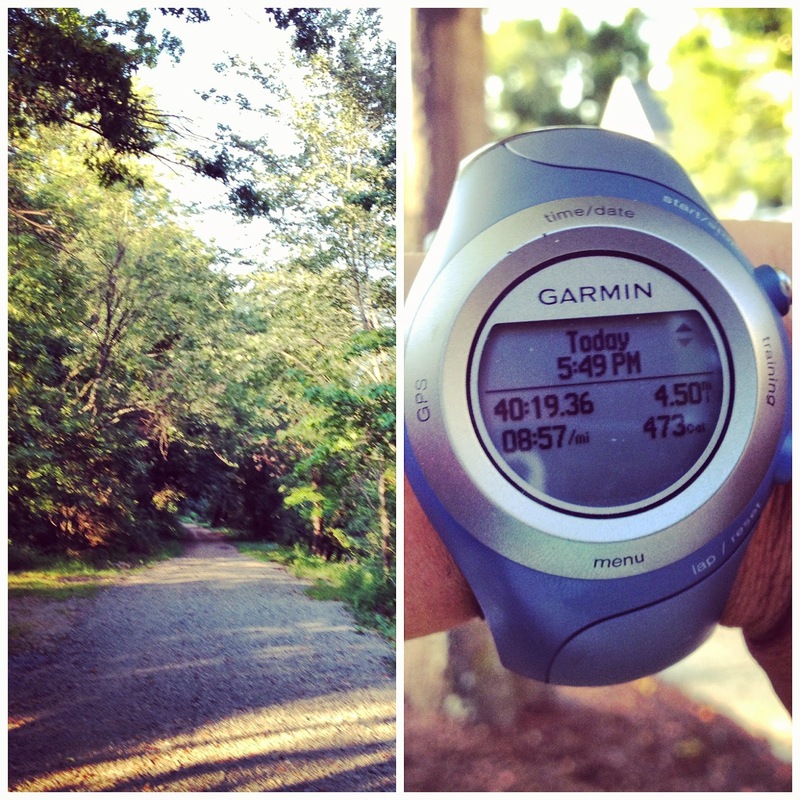 I love running outside especially because I live so close to such an awesome trail to run on. On Saturday we headed into Princeton for Community and Staff Day at Princeton Football. It was really nice as tickets to the football game were free for Faculty and Staff plus there was going to be a post game fireworks show. With the kiddos getting interested in football (because Daddy watches it often) we couldn't miss it. Free is always nice. :) When we told the boys we were going to a football game they were so excited for the game. Another thing that was nice was they also offered a sports clinic for kids where Princeton student athletes helped introduce sports to kids in a fun way. It's Thursday!! That means another Throwback Thursday post from Hubby. Today's post is a very special post. If you live in Seattle or have ever been to Seattle, you most likely have heard of Mt. Rainier. It is the highest peak in WA and it is a beautiful mountain especially on a clear sunny day. Below is our experience climbing the massive thing. This was by far the hardest thing I had ever done at the time. I felt it (fatigue probably due to not much sleep and my adrenaline wore off) especially on the way down from Camp Muir to Paradise (the parking lot). However it was well worth it and an experience I will never forget. Sometimes when we go back to Seattle, I look up at the mountain and can't believe we were at the top! 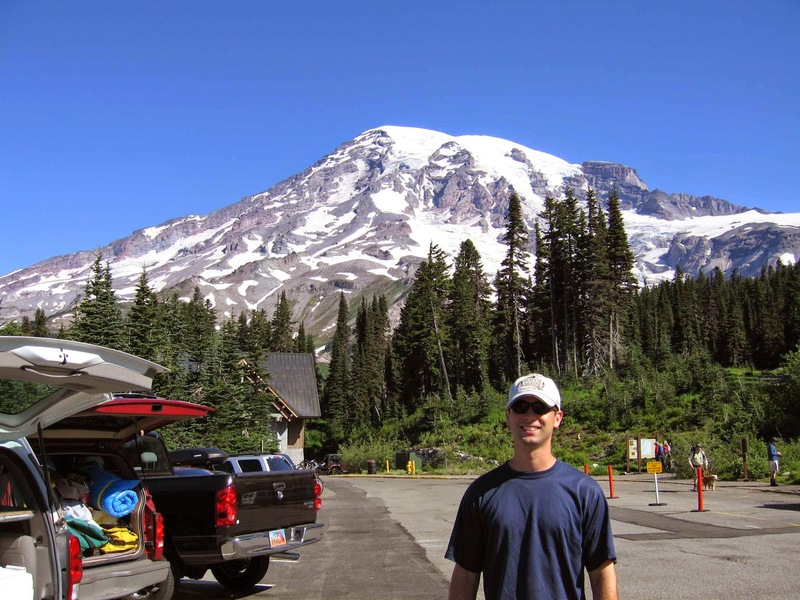 Just about every hiker in the Pacific NW aspires to climb Rainier at some point in their life. Sharon and I are no different. I had wanted to climb it even before I moved to Seattle. The problem is that Rainier is not an ordinary WA state mountain. It is glaciated volcano with steep slopes and large crevasses. This makes Rainier a technical climb rather than a hike. Fortunately, Sharon and I were able to go with a group of friends and friends of friends with vastly more experience than us. The three rope leaders had approximately 80 successful summits combined. 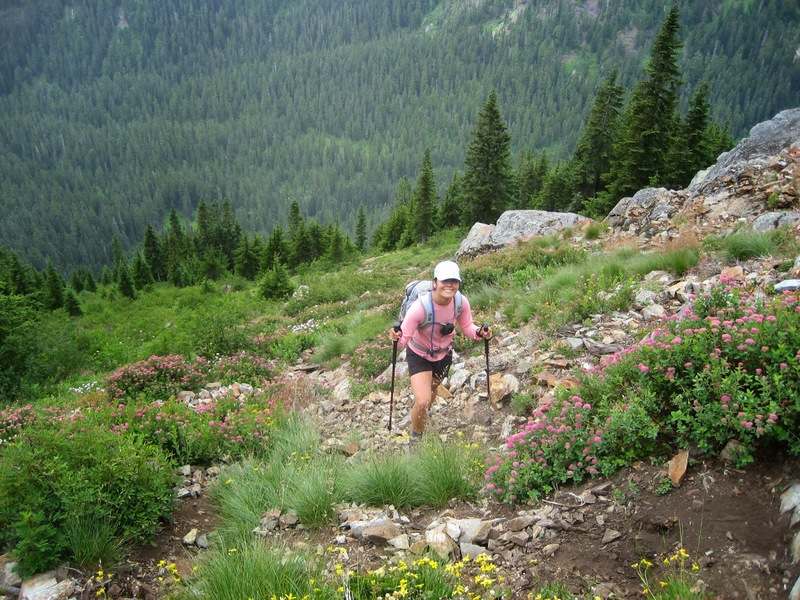 Sharon and I also spent the months before our attempt "training" with appropriately difficult hikes (I use quotes because we would have done these hikes even if not planning our Rainier trip) and general aerobic work at the gym. Fall is pretty much here (September 23rd to be exact), many things come to my mind when I hear the word Fall. First of all school has started, the weather gets a bit cooler, the leaves start changing color, apple picking, pumpkin patches too, but we'll get to pumpkins next month. :) This year, my 3 year old actually asked about picking apples this year so of course we had to go. Both boys were excited in the morning about going. 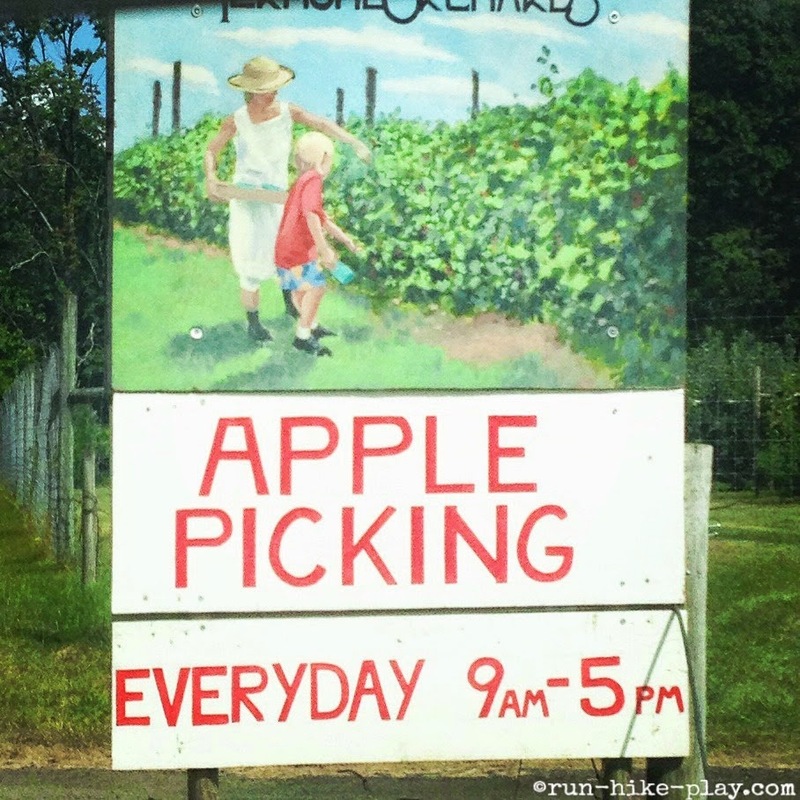 We headed out to the local orchard, Terhune Orchards at Van Kirk Road, and saw that many others had the same plan. There were many out today wanting to pick apples. Today I participated in the Beat the Blerch Virtual Run. 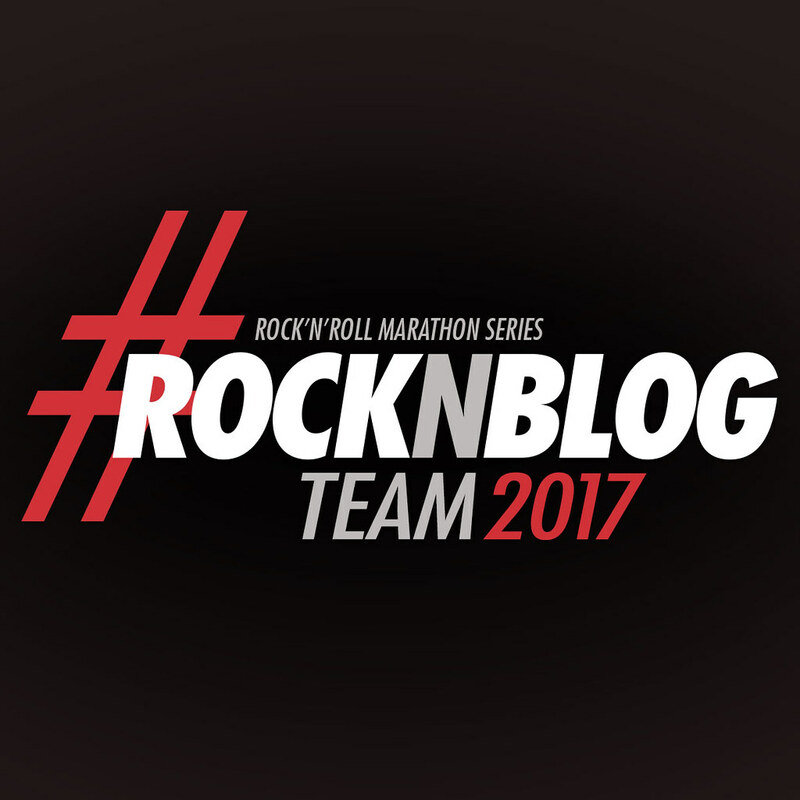 I signed up for the virtual run back in July. 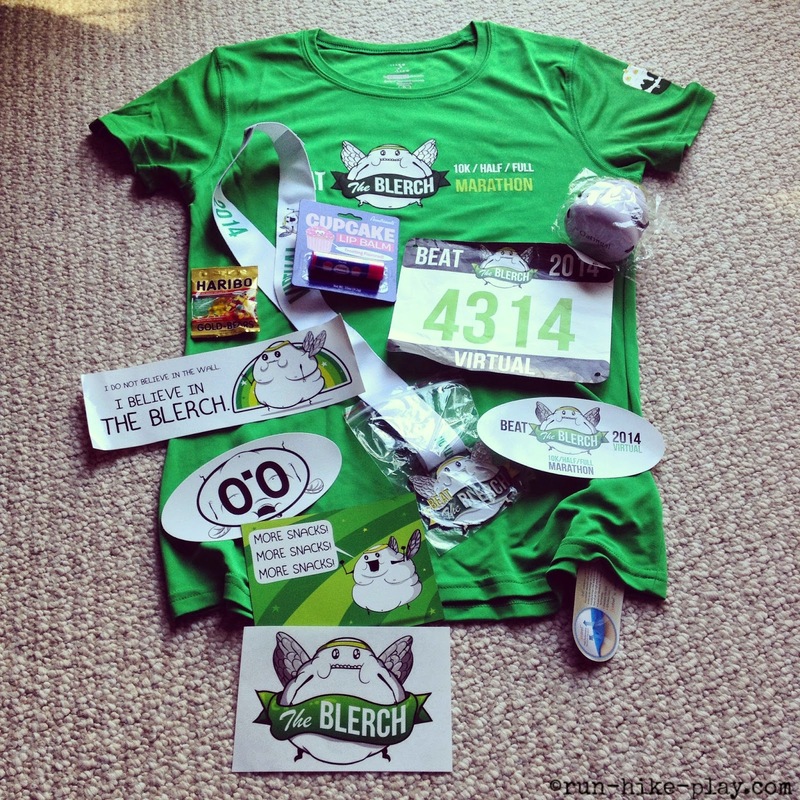 I am a fan of the Oatmeal comics and was excited that there was a run back in my home state of WA called Beat the Blerch. It was so popular the run sold out fast! Fast as in 20 minutes after registration opened. I mean who wouldn't want to run in a race that had large quantities of birthday cake at every aid station, in addition to Nutella and magical grape beverage. They also post on their site that there may or may not be actual Blerchs in fat-suits chasing you throughout the race. 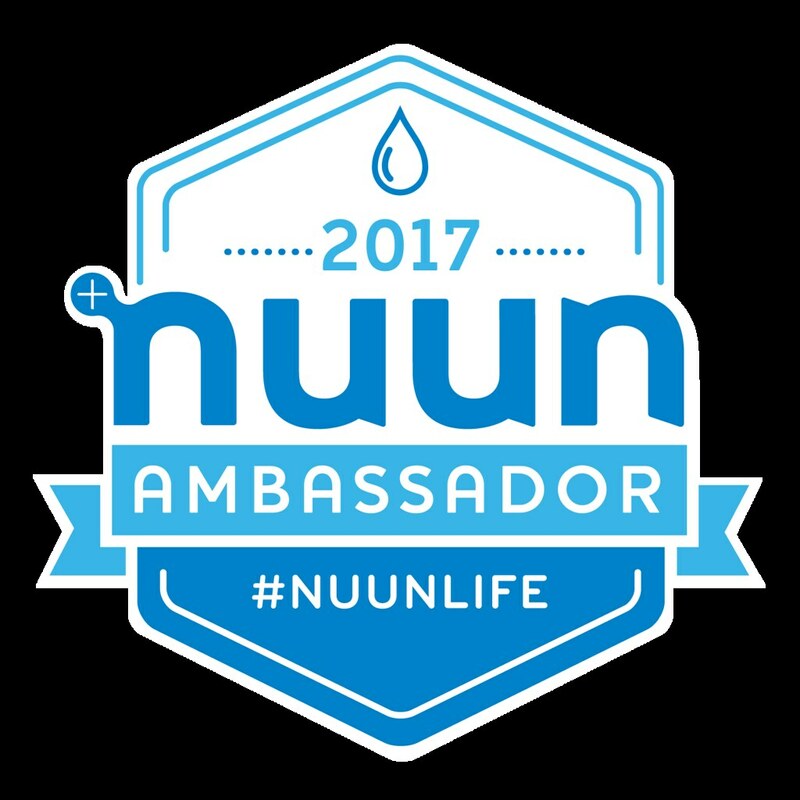 Sounds like such a fun race, so when they offered the virtual run, I took the opportunity to participate in spirit. 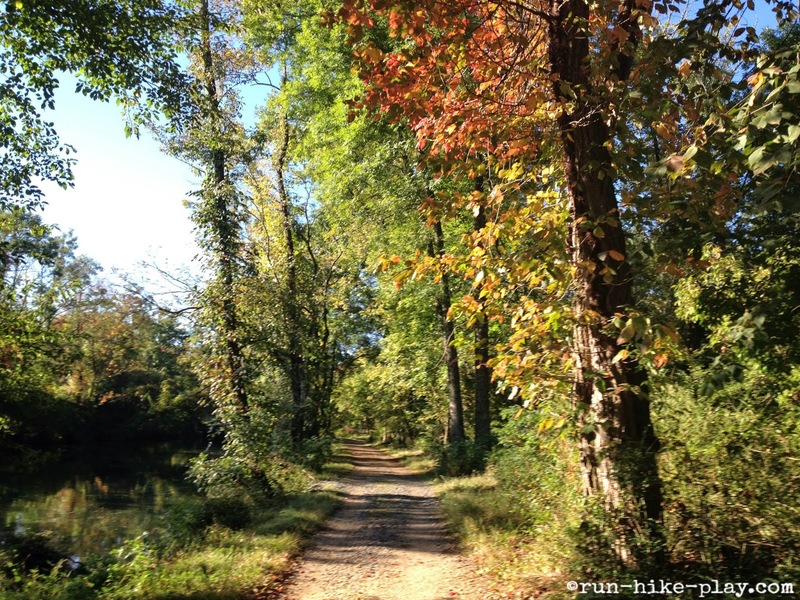 Plus from their site I saw that a percentage of the proceeds go to the Washington Trails Association and the National Wildlife Federation so that made it an even better reason to persuade me to do the virtual run. 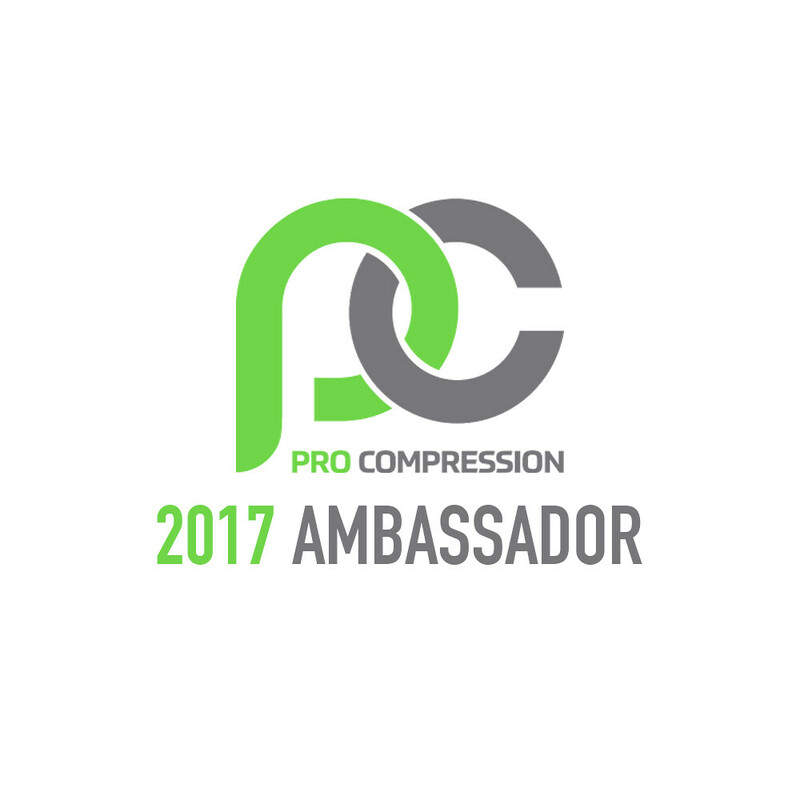 I received my virtual race kit earlier this week and was happy with all the goodies. There were gummy bears, cupcake frosting flavored lip balm, a magnet, stickers, and of course a shirt, bib, and medal. It's Thursday!! That means another Throwback Thursday post from Hubby. 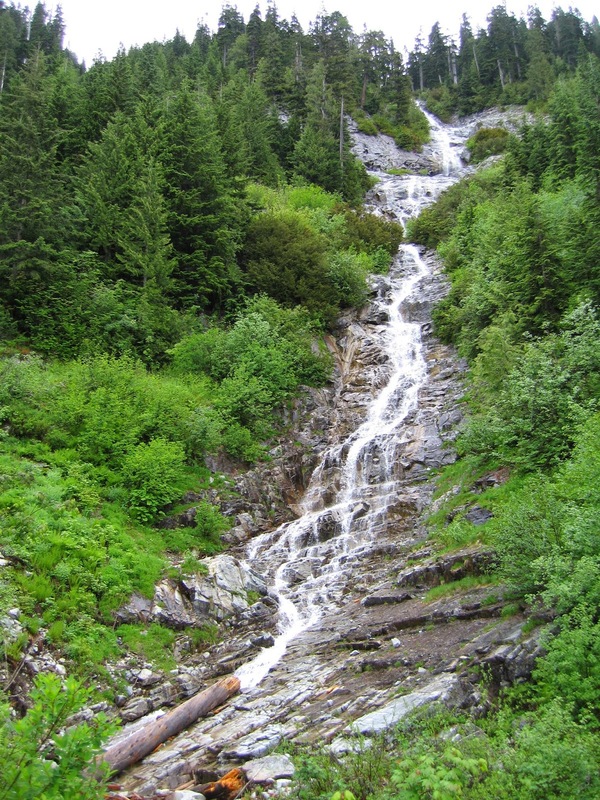 Today's post is our hike to Kendall Peak and Kendall Katwalk. Enjoy! The trail starts out on part of the PCT or Pacific Crest Trail. 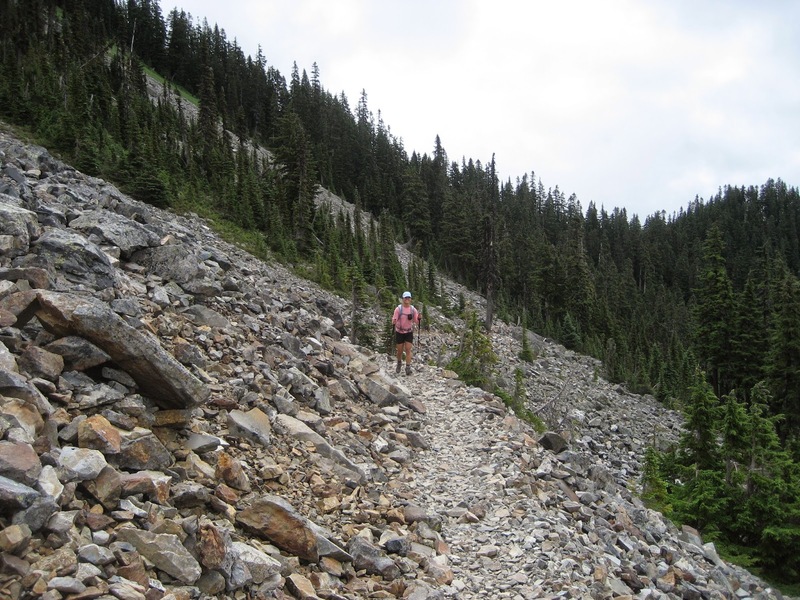 Then from the trail starts an unmaintained scramble to the top of Kendall Peak. It's so nice to have just my 3 year old with me a couple mornings a week so with Friday being one of those days, it was just me and the little guy. On the car ride to the mall, I told him that we would be going to Build-A-Bear and that he would be able to choose any bear. He was so excited! 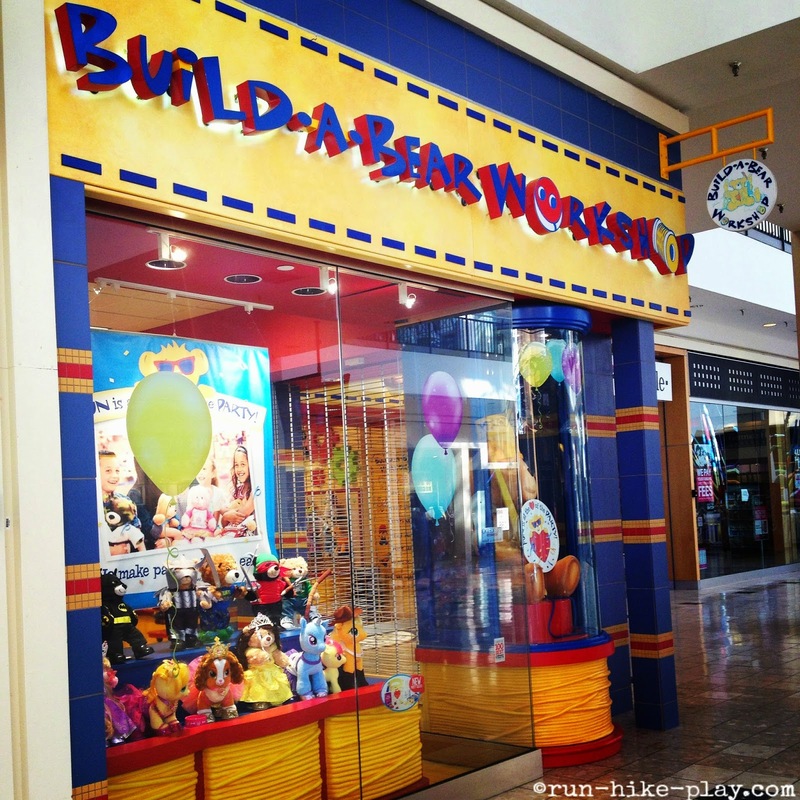 I had never taken my boys to a Build-A-Bear Workshop but have heard good things. The store is great! Definitely a bright and happy place! My 3 year old immediately saw the bear he wanted in the window. He saw his favorite superhero Spiderman! He definitely knew what he wanted right away so it was easy from the get go. 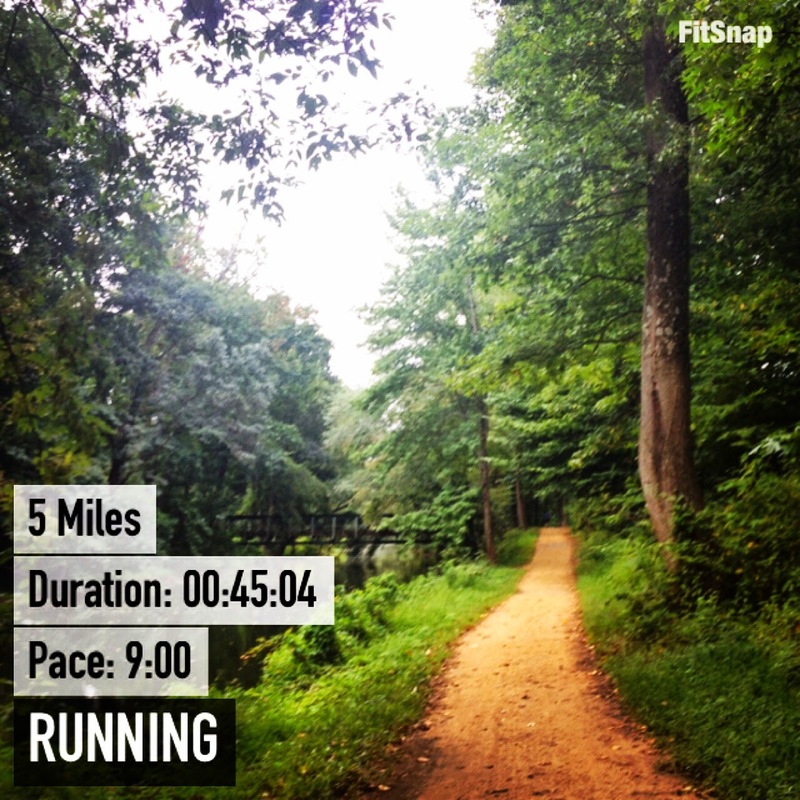 Tuesday 9/9 - 5 mile run on the D&R Canal Trail. Last month I received the Influenster Vitality VoxBox! 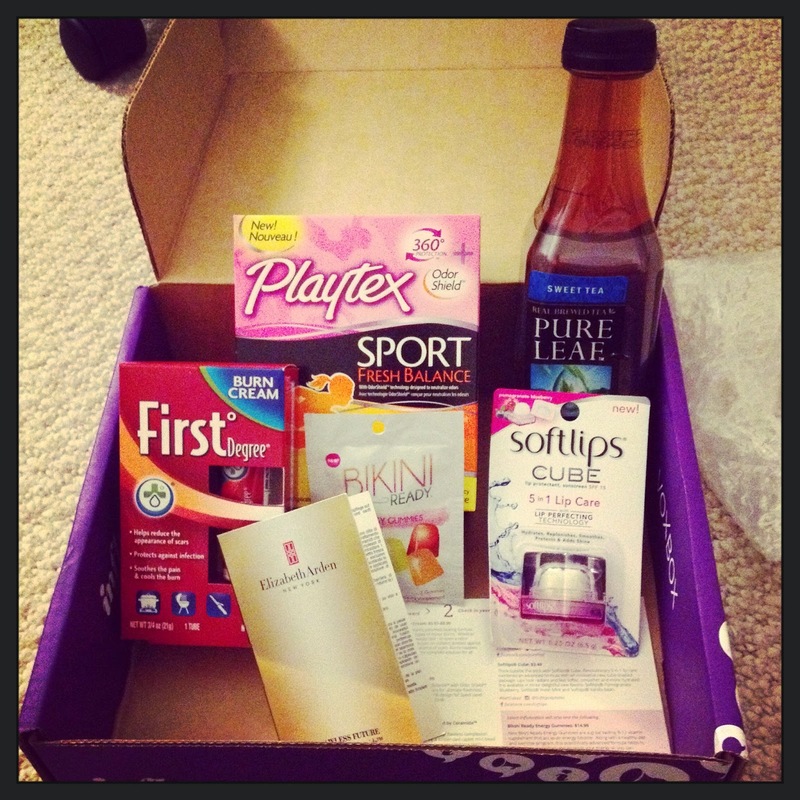 It was my first free box from Influenster and it is pretty cool! 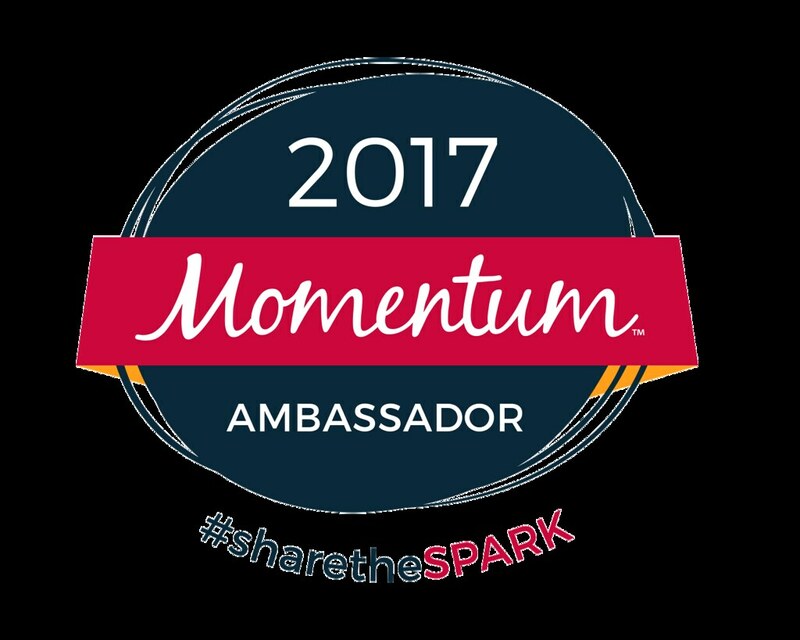 I get to try out these products free, in exchange for sharing on social media and blogging about them to you. Pretty neat deal! 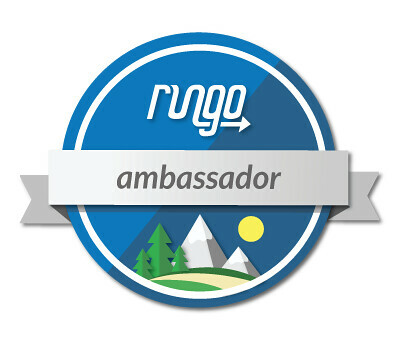 If you want in on the fun, you can check out their website here. Here is the box I got. It's Thursday!! That means another Throwback Thursday post from Hubby. Today's post is our hike to Snoqualmie Mountain. I remember on this one we got lost at the beginning and wasted a lot of time trying to find the correct route, and ended up having to turn around. We lost time, but ended up finding the right way and pressed on. It turned out great and were rewarded with cool views. Foreshadowing our (mis)adventure to follow, a last minute change of plans sent us to Snoqualmie Mountain after a check of weather made us leary of the originally planned trip up north. I thought this would be an easy trip without much planning because we could just follow the trail/boot path. I programmed the way points from 75 scrambles into my GPS, grabbed a map, and off we went. We found the trail easy enough to start but before long, we were following a creek that seemed decidedly untrail-like. We obviously couldn't keep following when we hit this waterfall. On Saturday, I experienced my first outdoor yoga session. 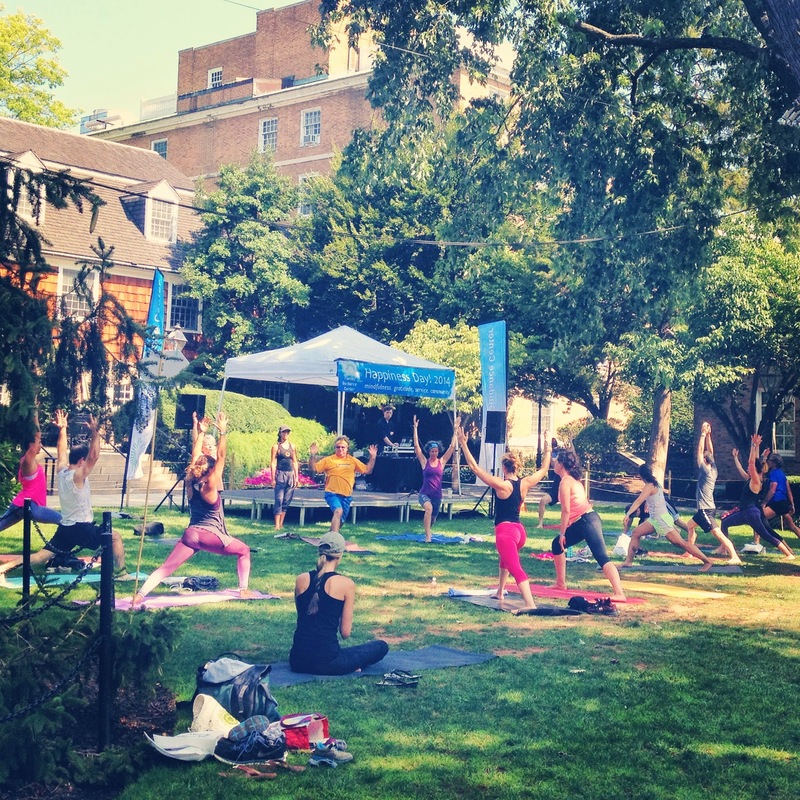 A friend of mine, let me know that they were offering free yoga sessions in Palmer Square in Princeton for Happiness Day. I told her I was definitely interested, especially since after starting PiYo, I have been becoming more interested in yoga moves. Not sure if it's from all the pics I see on Instagram or on Facebook, but my interest for PiYo and Yoga has definitely gone up. I for one, have never really been a yoga fan. I remember trying it probably 7 years ago and not liking it. I didn't think it was a great workout. I was more into cardio and running. If I didn't break a good sweat, I didn't think it was worth it. But after trying PiYo recently, my views have definitely changed. 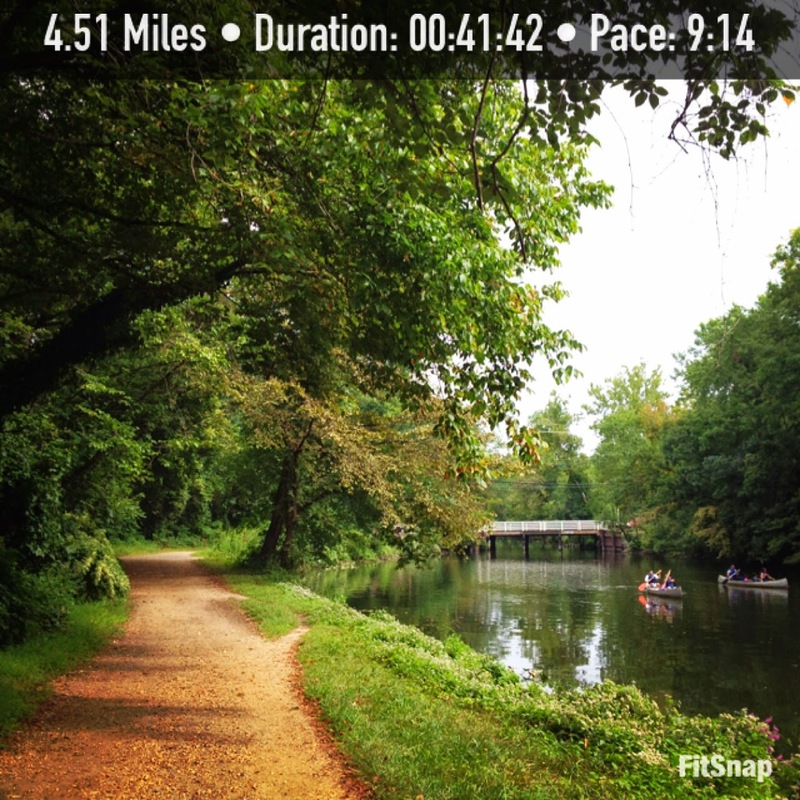 Monday 9/1 - 4.5 miles on the D&R Canal trail. 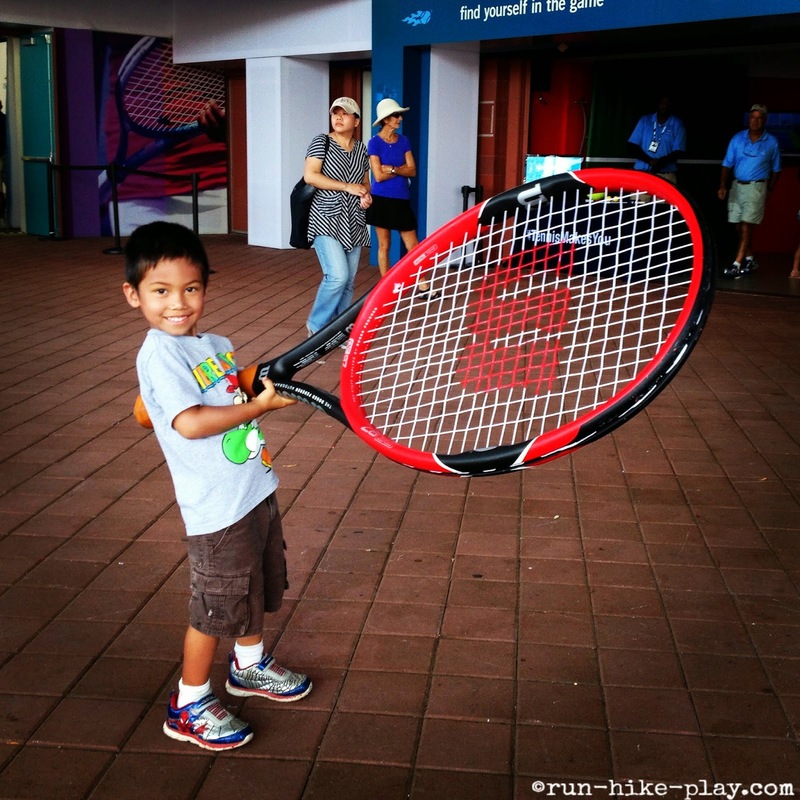 Tennis...I grew up watching and playing tennis. I remember being in awe of players like Martina Navratilova, Steffi Graf, Pete Sampras, and Andre Agassi. My second date with Hubby was even a tennis date. 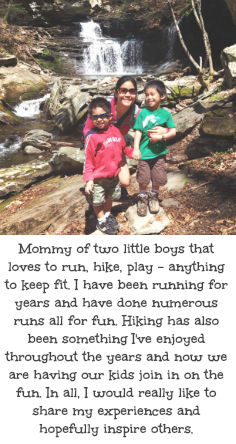 It is a sport that I have enjoyed for a long time, but lately masked by my love for running and hiking. It is something that I wish we could play more of, but haven't really had the time to especially after having the kiddos. However, since last summer, my eldest son has taken an interest and we had him take lessons and so far he has really enjoyed them. 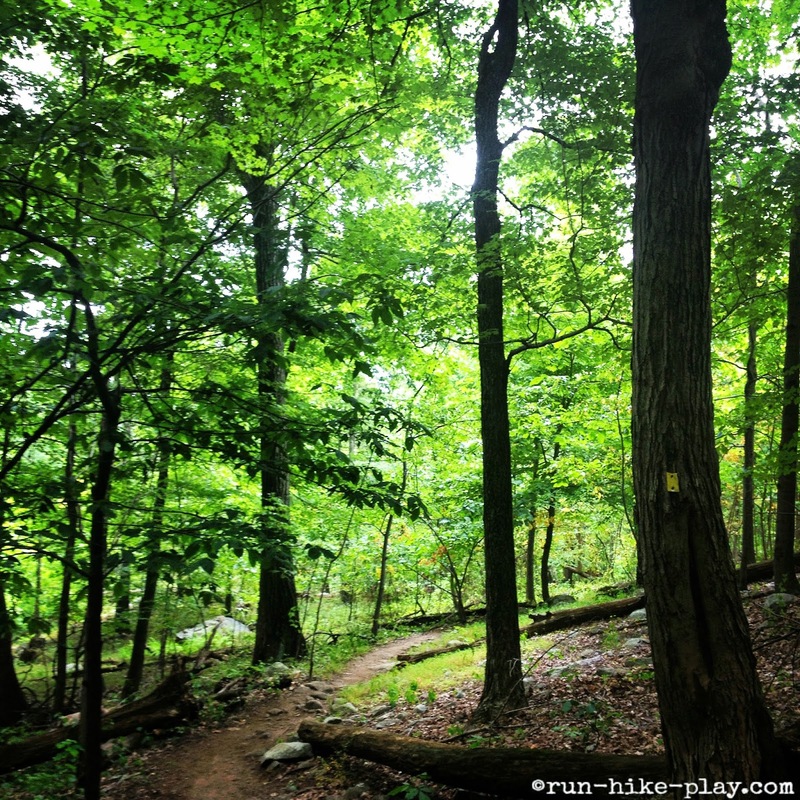 Last Saturday we headed out to the Ramapo Mountain State Forest in Northern Jersey to check out the Castle Point Trail. 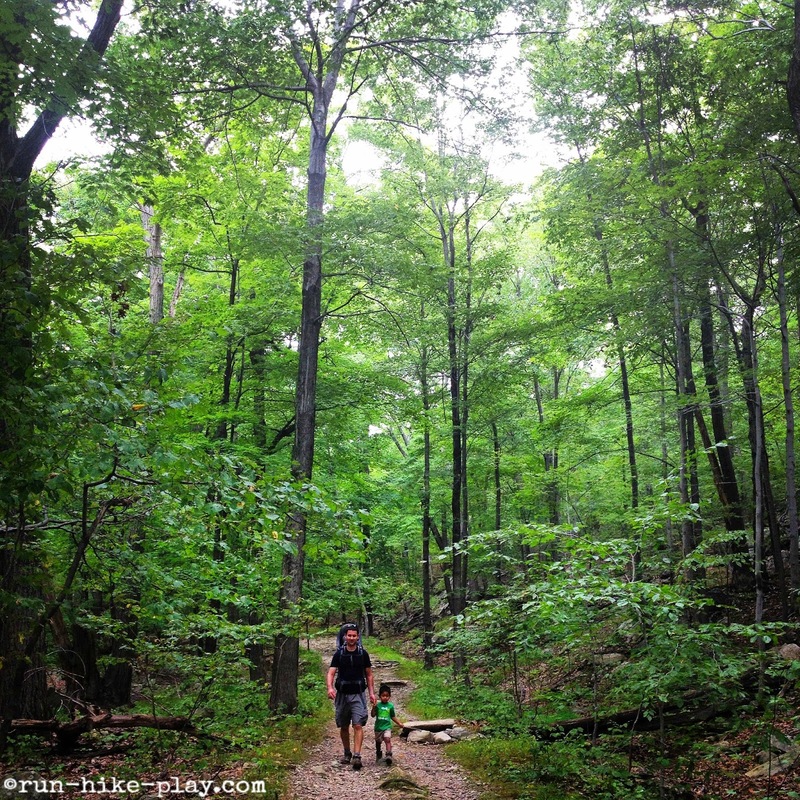 I saw it on this list of top 10 family-friendly hikes in New Jersey and New York. It is described as a 3.2 mile loop that includes a walk along Ramapo Lake, a climb to an abandoned mansion, and a view of the Wanaque Reservoir and surrounding mountains. We got to the trailhead before noon and headed out. We followed the trail according to the description on this website. I suggest putting it in your phone or printing the trail description out as there are lots of turns and different colored markers to follow. In the beginning we were in the trees for quite a bit. Sunday's forecast looked gloomy just about everywhere. 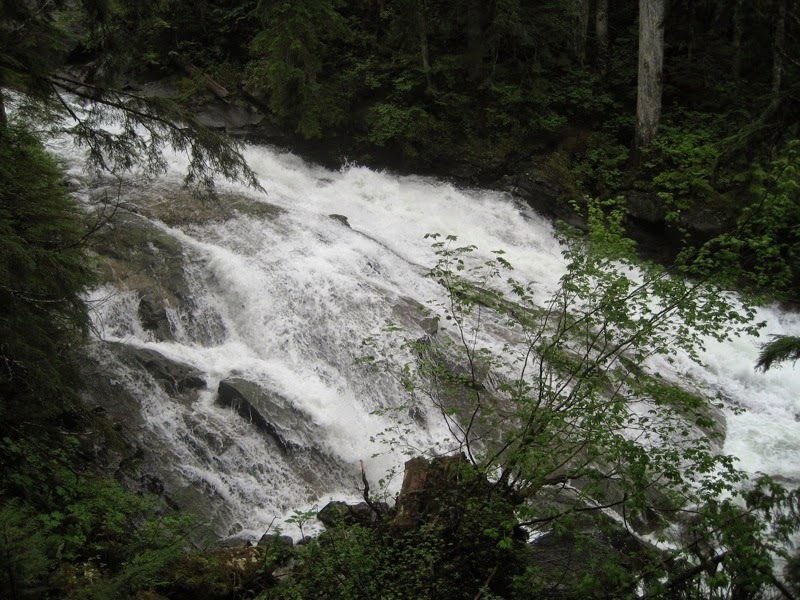 Sharon and I considered heading to Teanaway, but since we were planning to go there Monday, we just accepted our fate for a wet hike and tried to choose something suitable for the weather. Dorothy Lake it was. It was raining as we drove up the Miller River Rd, and rained on us on and off all day. No problem taking my Corolla on the road, although there are a few spots near the trailhead with largish rocks where I had to take it pretty slow. The trail follows the Miller River to Dorothy Lake. Tuesday 8/26 -I was planning to do 4.5 miles at they gym in the morning, but when I got to the gym it was closed due to a small fire. 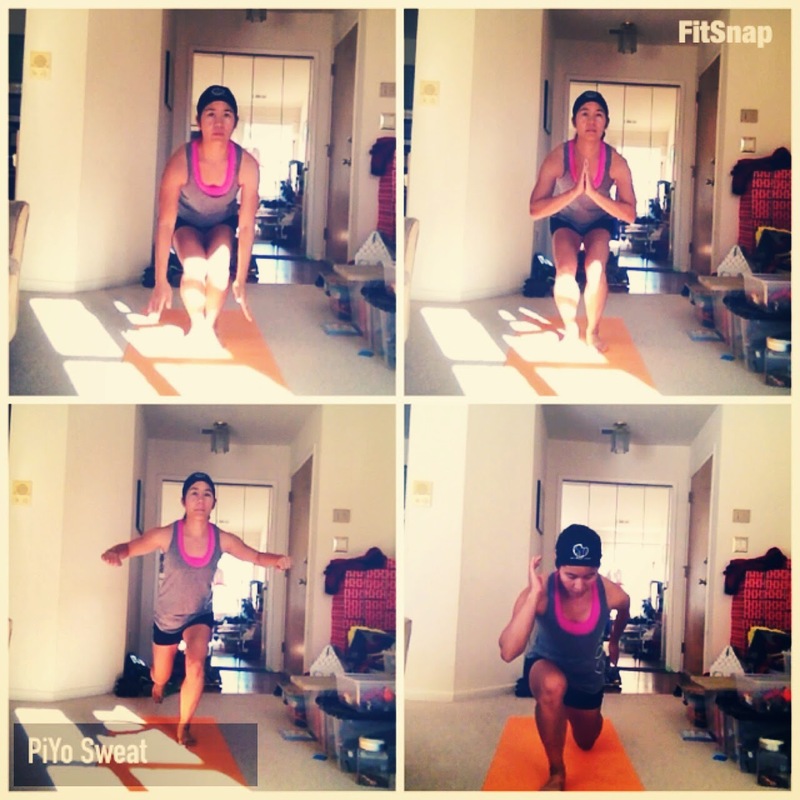 As a backup plan, I tried out PiYo for the first time at home. 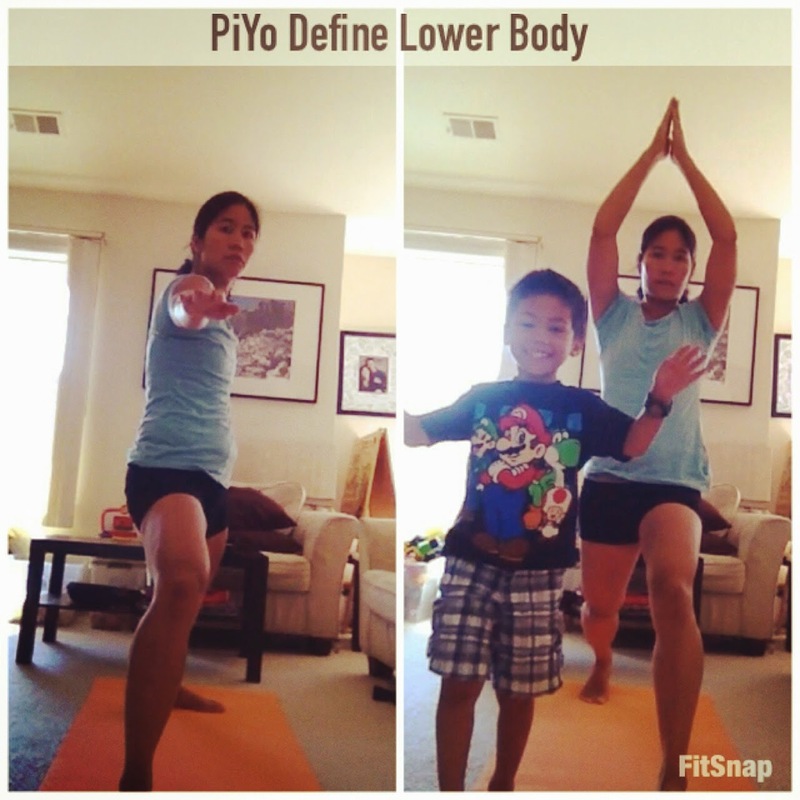 I did PiYo's Define Lower Body workout. It wasn't bad. I wasn't sure if I was doing the moves right, but it's a good start. 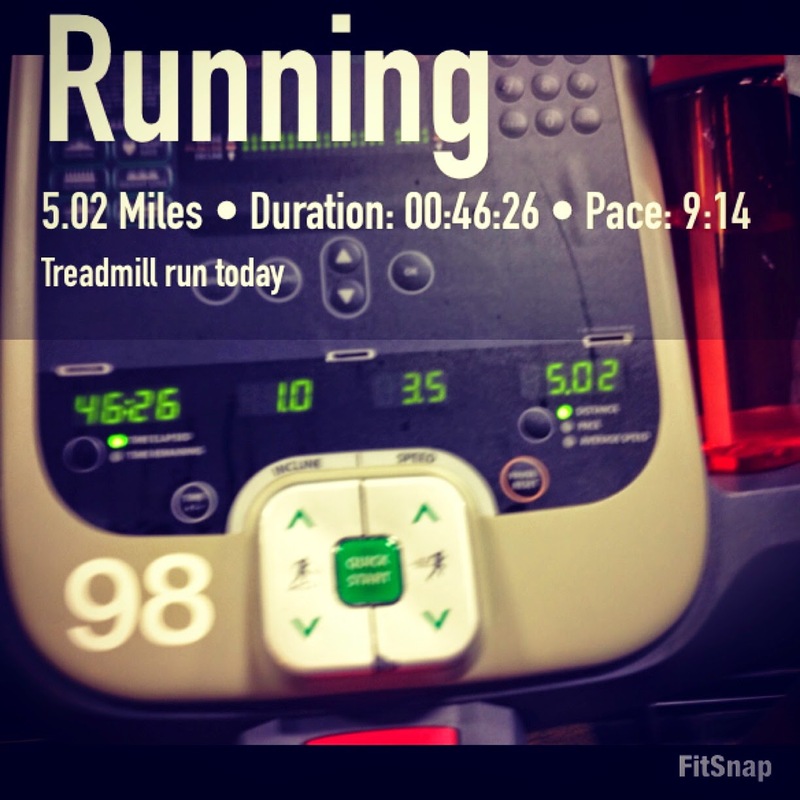 I did get my 4.5 miles later in the afternoon and I felt pretty strong running.